Lyfetaste, the platform that allows you to enjoy life and create a profitable business a click away. 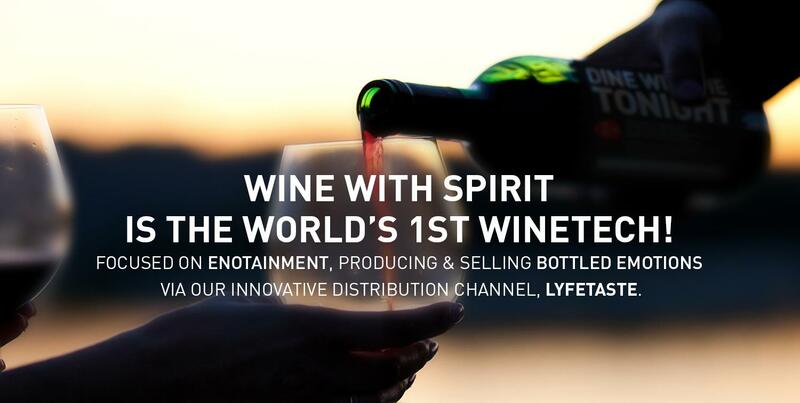 Lyfetaste is a global distribution platform created by Wine With Spirit, a Portuguese wine producer with the mission of taking Enotainment to the world, combining innovation in the way of producing, selling & drinking wine with the experience of an ancient industry. Our wines, several times internationally awarded, are present in 5 continents, reaching diverse cultures and speaking several languages. Launched at the beginning of 2016, Lyfetaste has emerged as a disruptive alternative to the traditional distribution channels, not only to make the wine selection and purchasing moment easier, but also offering an excellent business opportunity to all entrepreneurs who want to work at their own pace wherever and whenever it better suits them. See more here. 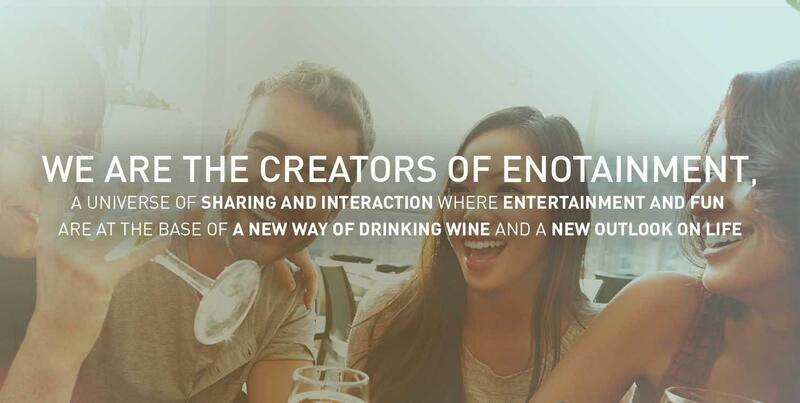 Become a Lyfetaste affiliate and join us in our mission of taking Enotainment to the world, a universe of sharing and interaction where entertainment and fun are at the base of a new way of drinking wine and experiencing life. IT'S YOUR LIFE, TASTE IT!